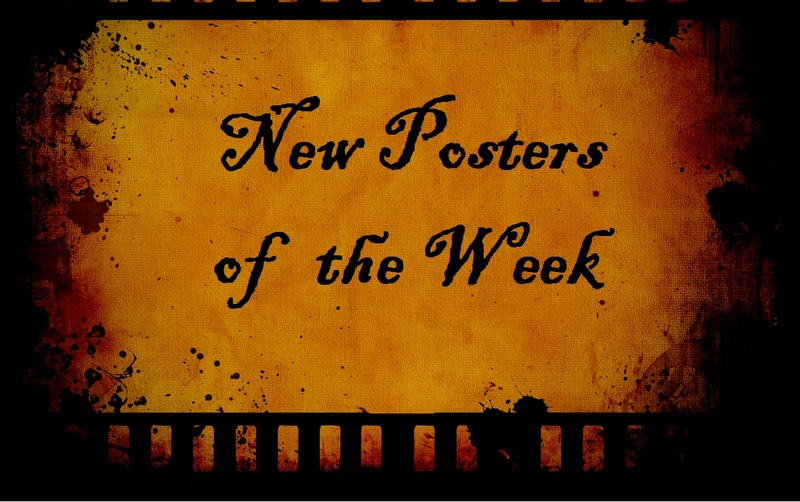 Today we have a several new posters including a new one for Dead Man Down, the first one I’ve seen for Robert Redford’s The Company You Keep, and a pretty cool one for The Frankenstein Theory (from the creators of The Last Exorcism). Once again, a LOT of posters this week, and believe it or not, I actually narrowed it down! Here we go. Well, what do you think? Which ones are your favorites in this spotlight? I actually like quite a bit about several of them. From the time-blurred surroundings of Inescapable to the pieced together Jigsaw Puzzle poster to Dead Man Down‘s minimalist advertisement. Ben Kingsley as Iron Man 3‘s Mandarin is also pretty sweet while The Last Road is intriguing since I have no idea what that one’s about yet. Posters courtesy ImpAwards, Collider and additional sources. I actually like that Les Mis poster, despite it feeling like if it was the version directed by Michael Bay. Cool posters, as usual. Me too, Dan. I want that Les Mis poster. It goes for $50 during the Oscars! he looks like he’s wearing Tony Stark’s sunglasses doesn’t he? I’m really looking forward for To The Wonder. Love almost all of Olly Moss’s work and his Les Mis is no exception. Agree with you a lot this week, with Dead Man Down and Jigsaw Puzzle. I want to like 6 Souls, it’s got a nice feel to it and the upside down head is at a nice slightly unnatural angle, but the floating heads above looks too much like a generic poster. Not a fan of Passion at all, it looks too staged and fake. If I Were You also looks really odd with the small boxed in face in the middle. Thanks for chiming in this week my friend! Olly Moss has some amazing posters. 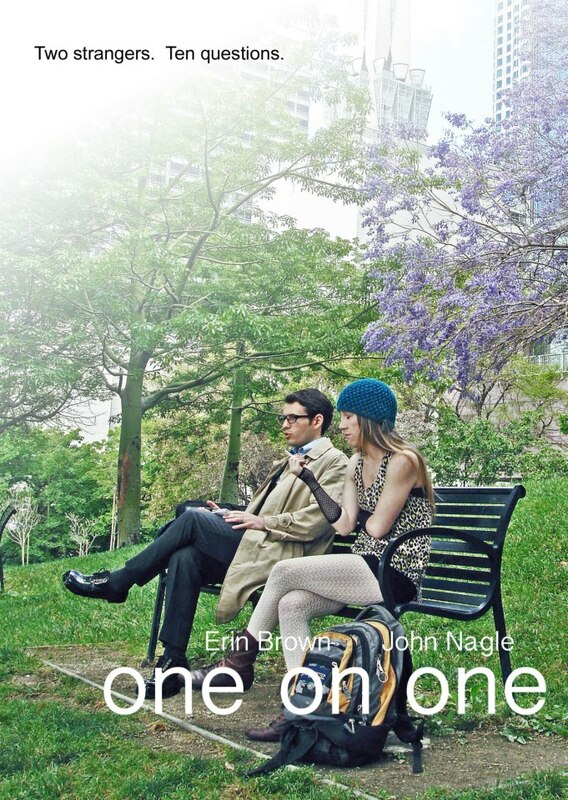 I checked out that “One on One” poster. I loved the short when i saw it a while back, but I never saw the poster! nice find! and I agree on Passion. It does look staged.